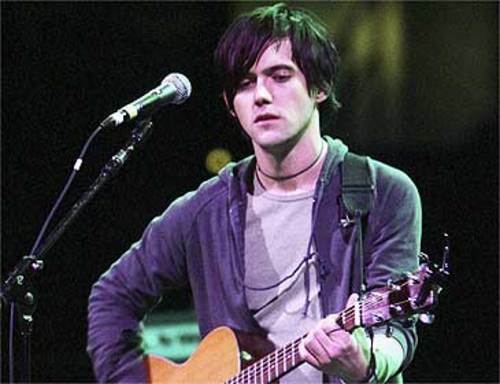 For a while, few people even knew the name Conor Oberst. For many, the label Bright Eyes means a lot more than the songwriter behind the moniker. But of late, Oberst has dropped the pseudonym in favor of his birth name, enlisted his own Crazy Horse (The Mystic Valley Band), and eased into a twangier, roots rock mindset. And now it’s starting to look like Oberst may be closing the door on Bright Eyes altogether. “It does feel like it needs to stop at some point. I’d like to clean it up, lock the door, say goodbye,” Oberst told Rolling Stone last month. According to Oberst’s home town news source, The Omaha World-Herald, Conor has one more Bright Eyes record left in him. Nansel went on to say that Oberst has plans to work on the album at the start of next year, slated for a 2010 release. Until then, fans will have enough Oberst related material to tide themselves over with the upcoming album from supergroup Monsters of Folk, comprised of Oberst, Jim James, M. Ward, and Bright Eyes producer Mike Mogis. That group has just offered up a sneak peak into their forthcoming effort in the form of “Say Please”. Oberst and the Mystic Valley Band still have some dates left on their summer tour as well.